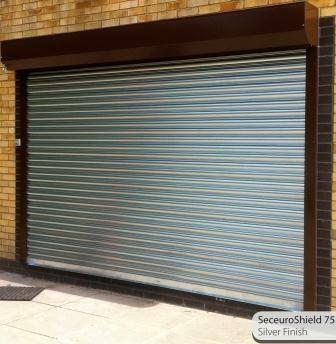 Few of our recent installation of security roller shutters in North London. These Shutters were single phase electric with facility to operate manually in the event of power failure. How important is your shop front? Continue reading How important is your shop front? 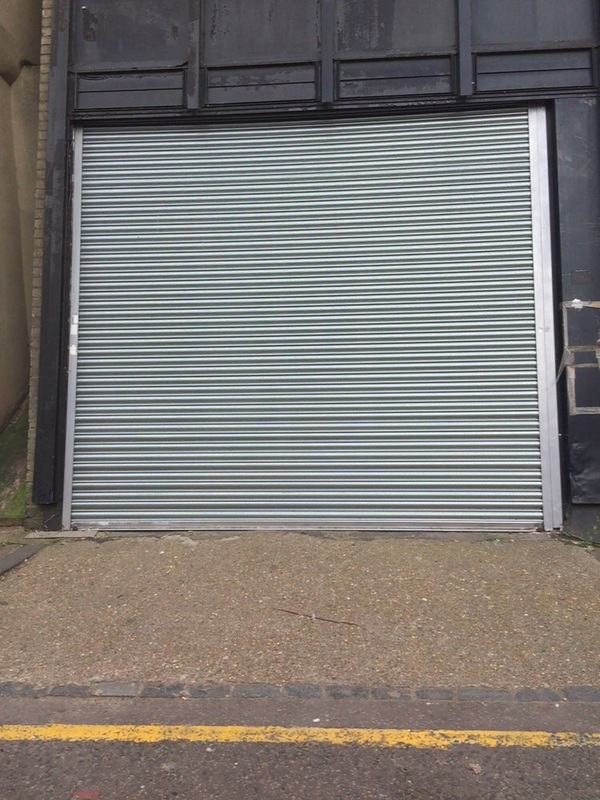 We have recently attended an Emergency call out at mid-night for an Electrically operated perforated pin-hole roller shutter in east London. The curtain of the shutter was severely damaged because of the broken end locks. Our engineers secured the shutter curtain temporarily to the client’s satisfaction and it was replaced the next day. 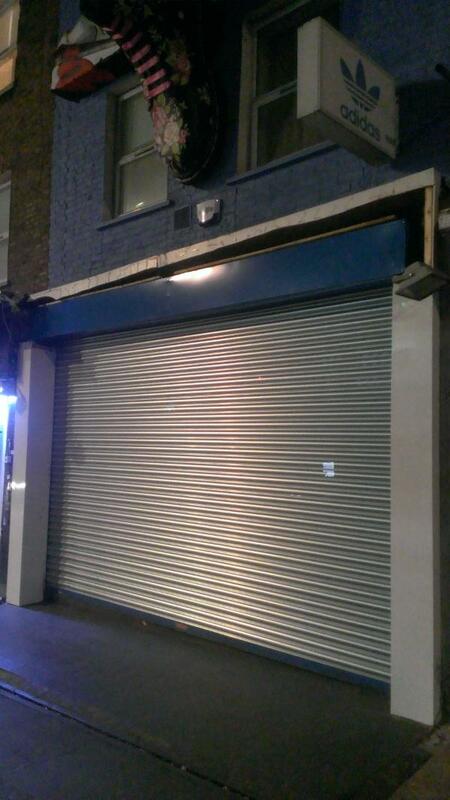 Another quality Roller shutter installation done by Alert 4 Shutter in London. 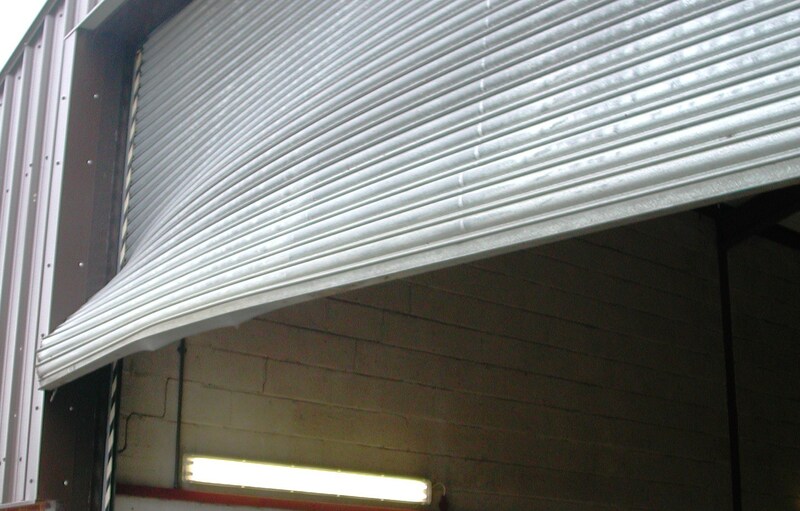 We were called out to repair an industrial shutter, but as the shutter was about 30 years old and in very fragile condition, our engineer suggested that our client had a new electric roller shutter installed instead, which they agreed to do. We have recently installed an Aluminium Shop front with Laminated Security glass in Leigh near Manchester. The Roller shutter installed was in solid lath. Aluminium Shop front and Steel Roller shutter door installed by us for SD installation Ltd in North Finchley. The job was to remove the existing shop front and install Like for Like Aluminium Shop Front and Roller security shutter. We have recently attended an emergency shutter repair call-out for Puccino’s at Richmond Train Station, and we have replaced their broken manual roller shutter to single phase electric shutter, curtain installed with perforated pin-hole. Continue reading Sometimes it’s an emergency!